Alex started his dental career in the year 2000 and immediately fell in love with it. His expertise in the workings of dental insurance are unmatched. Because of his attention to relationship building, Alex's approach is always people oriented - patients come first. To this end, Alex takes great care to prepare and present the financial profile of our patients' unique treatment plan to them. 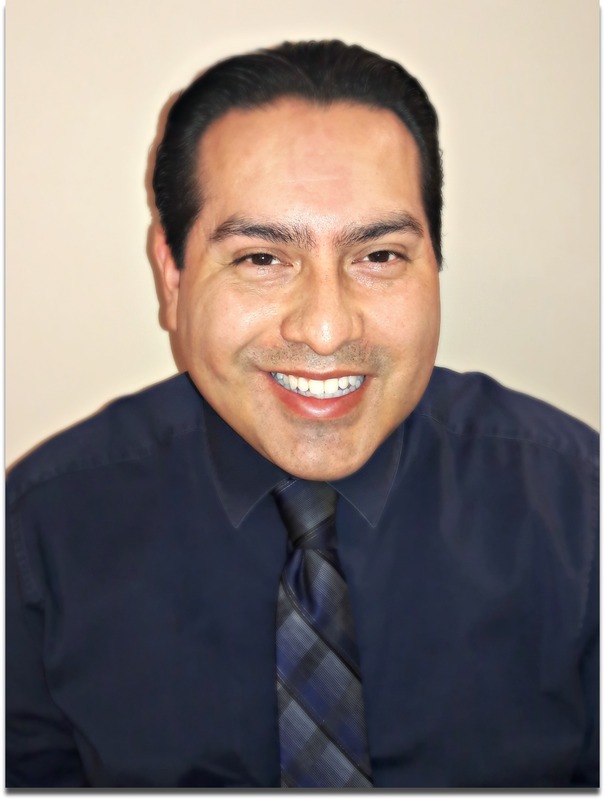 He works tirelessly to help our patients explore various ways to manage treatment costs whether is working with third party entities or insurance companies. In is spare time, he enjoys spending time with his wife Evelyn, and his children. 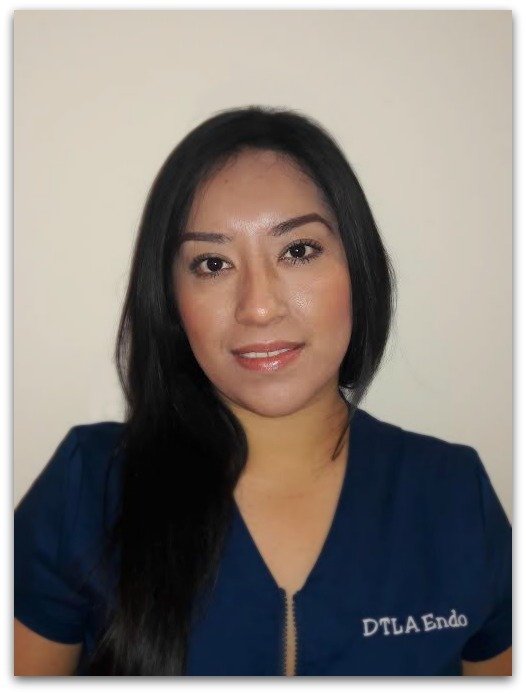 Letty is our head dental assistant. She has a special way with patients to ease their anxiety and allow everything to go extremely smoothly during their visit. As a graduate in from UEI College and years of experience, she is a expert in this field. She takes tremendous pride in the quality of her work and patient care. Most importantly, she is lovely person all around. She enjoys her career and taking care of her husband and son. 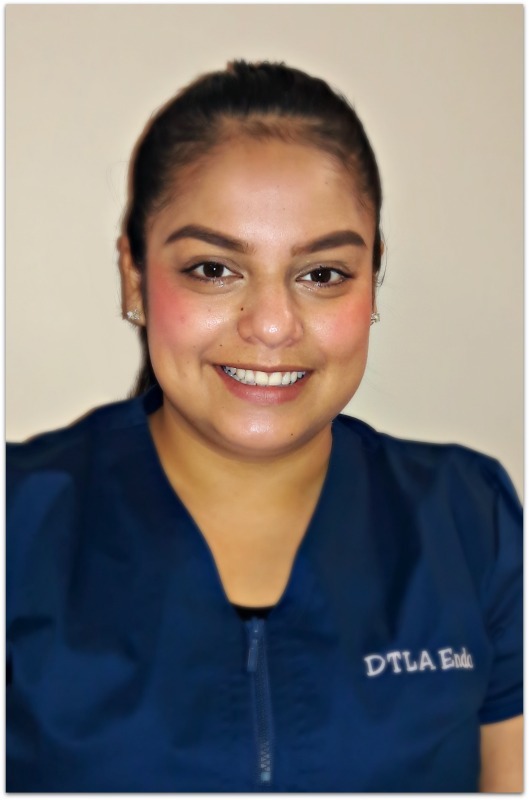 Lilly is also an esteemed dental assistant of ours, working side by side with our doctors and patients to ensure their utmost care. She too is a graduate of UEI college. Her pleasant demeanor and kindness really elevates our patients' overall experience. We are extremely lucky to have her on our team! She enjoys spending quality time with her family, Lixandro and Lexanie.